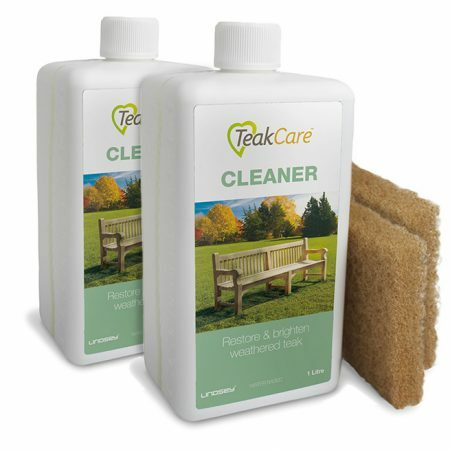 Maintaining the patina silver-grey colour of weathered teak. 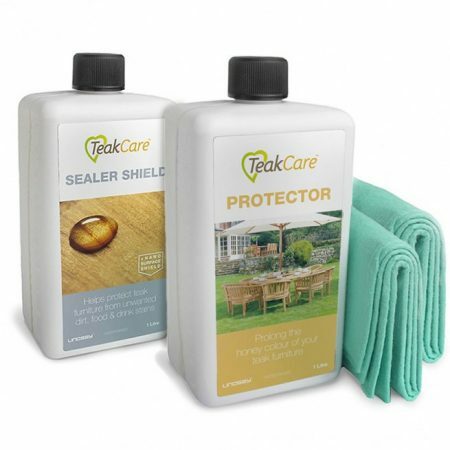 Teak Patinizer is a water-based maintenance product for teak wood furniture based on synthetic polymers, which resist water and dirt. 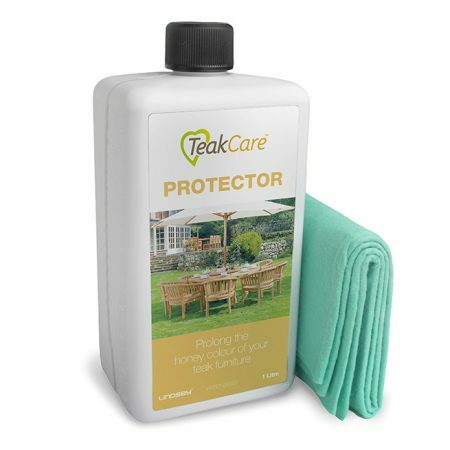 Teak Patinizer slows the growth of algae and fungi. 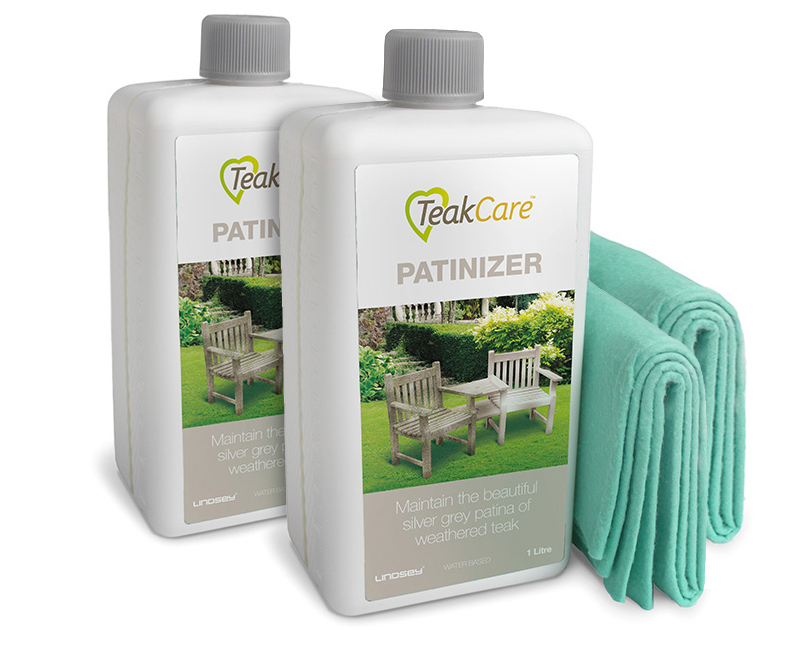 To maintain teak’s silver-grey colour for a long period of time, without getting green deposits, Teak Patinizer should be used. 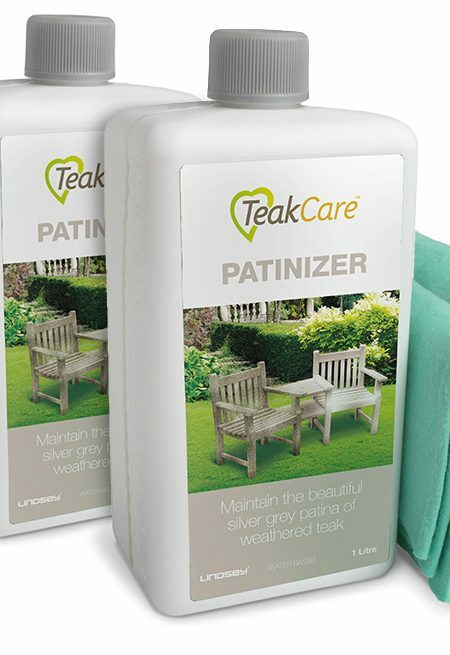 Patinizer guarantees the typical light-gray patina of your furniture for a long time.